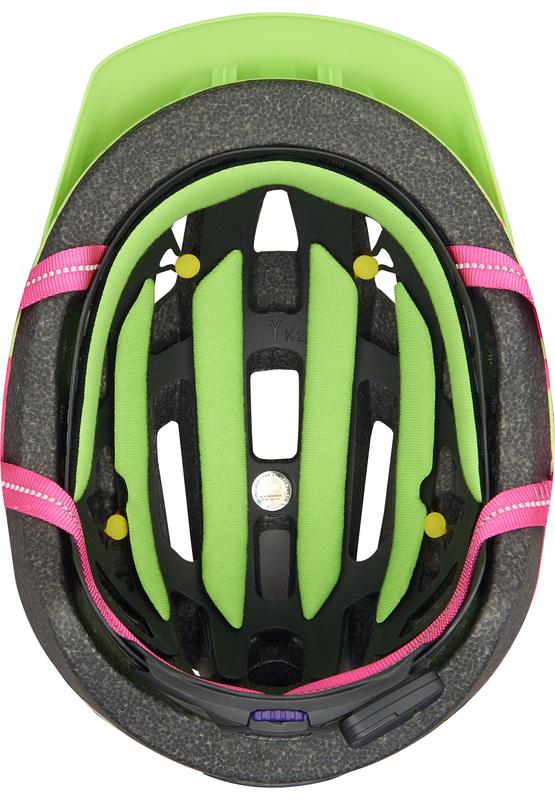 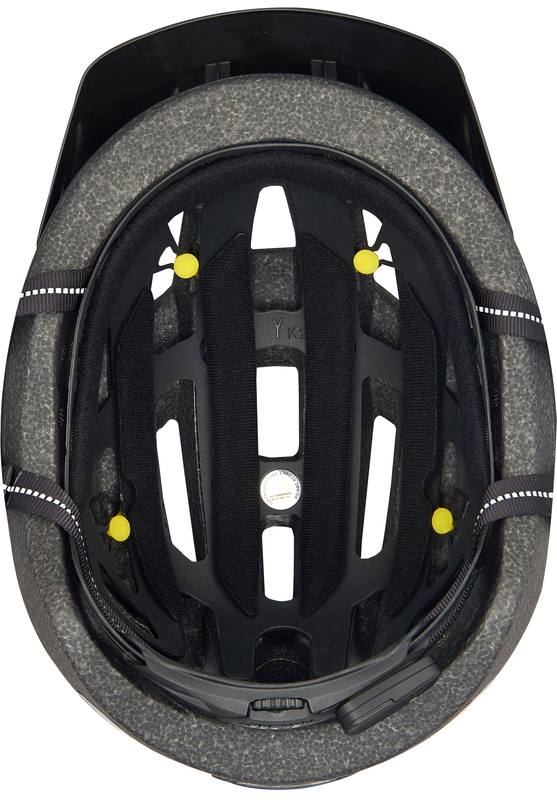 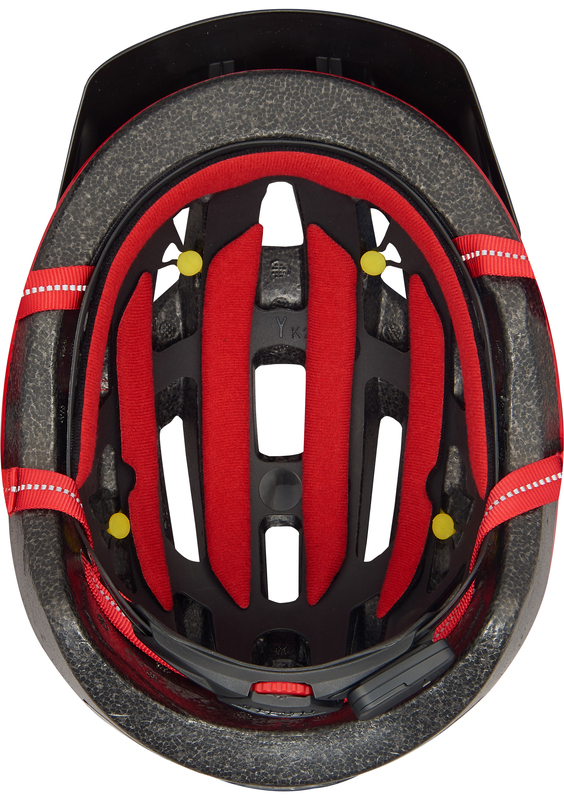 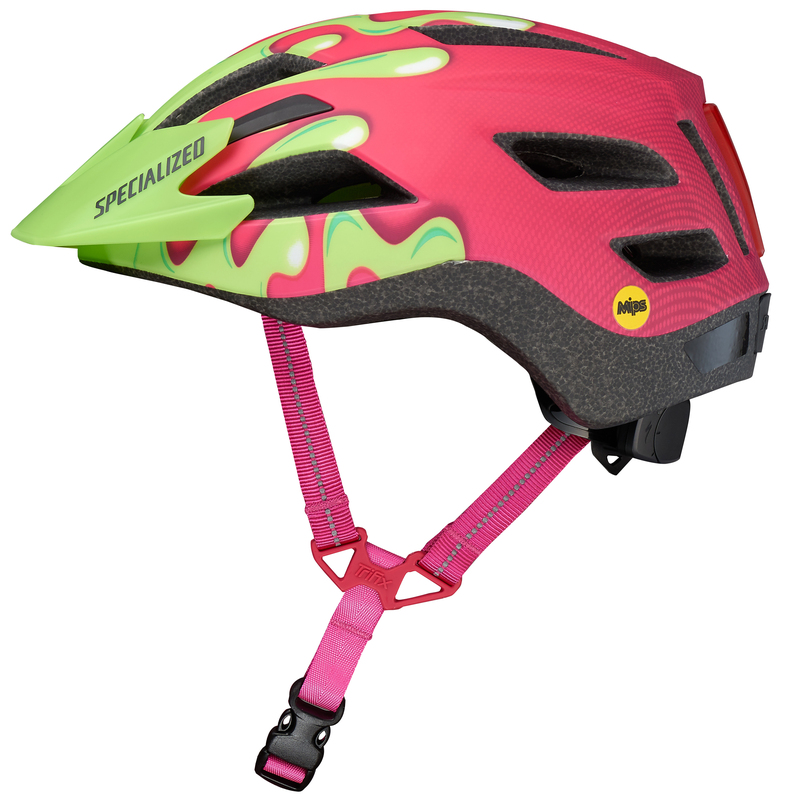 No matter where your child is riding, they should be wearing a helmet to protect their noggin. 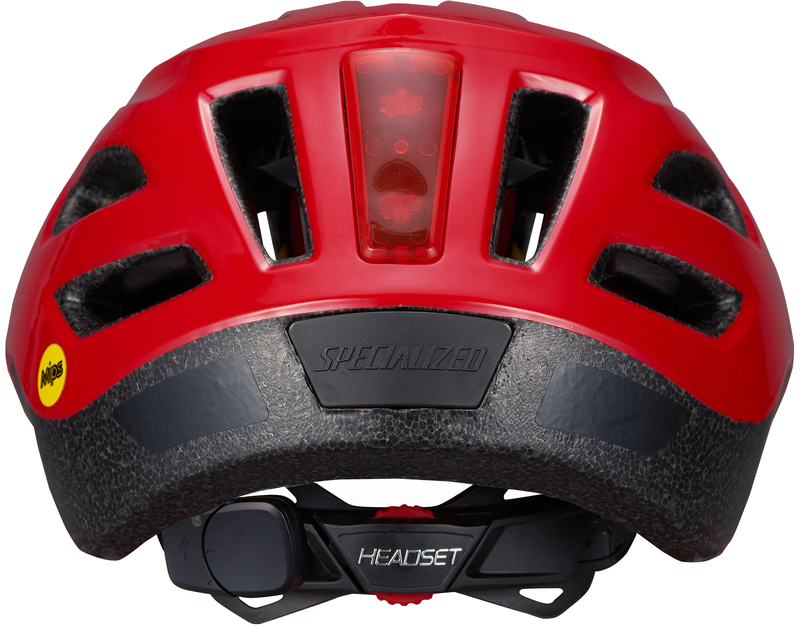 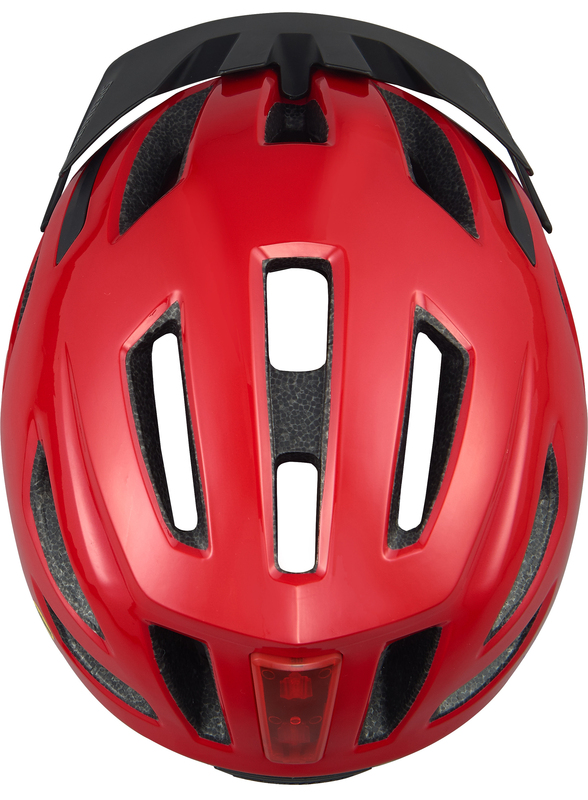 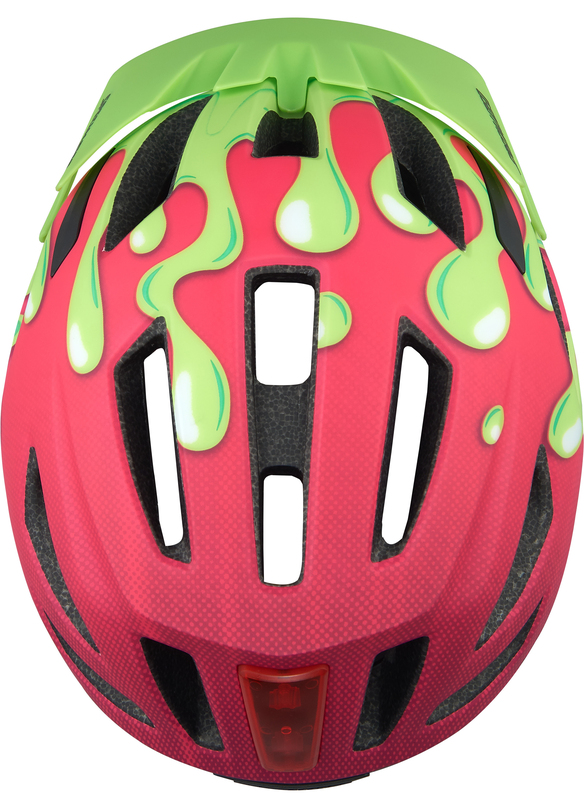 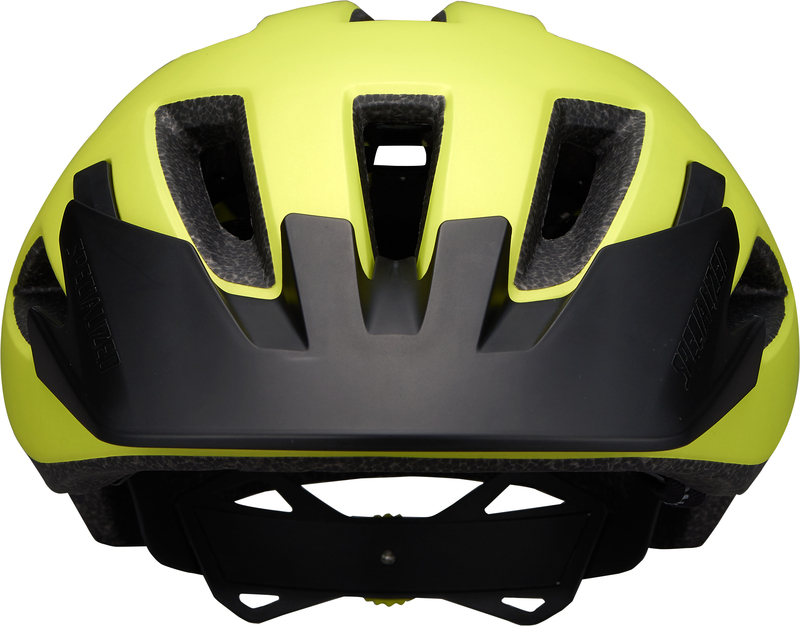 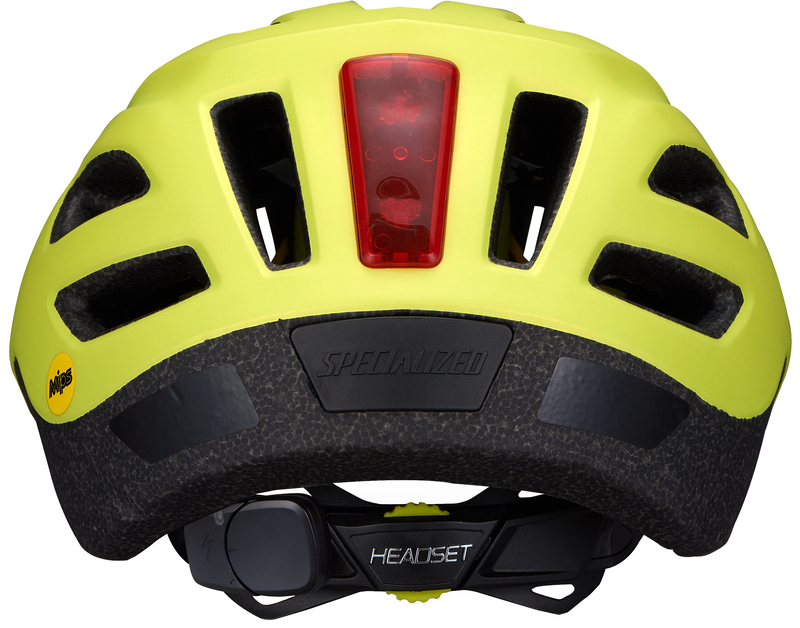 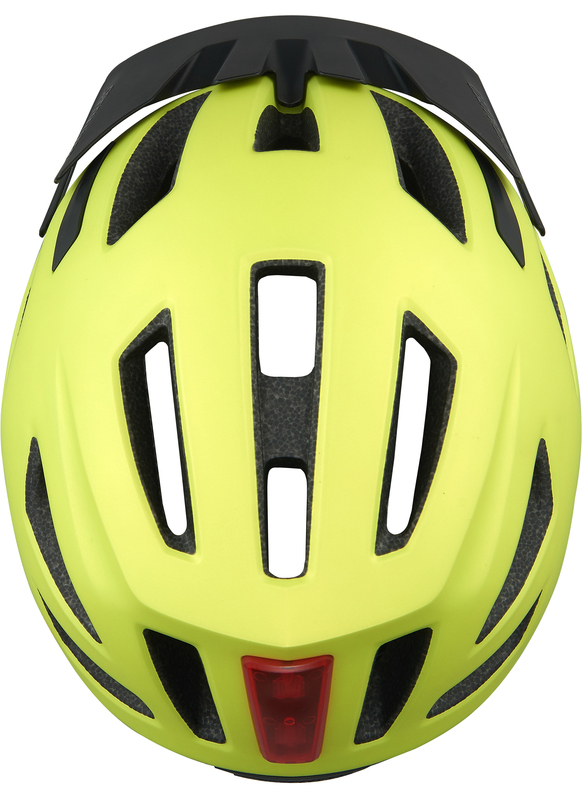 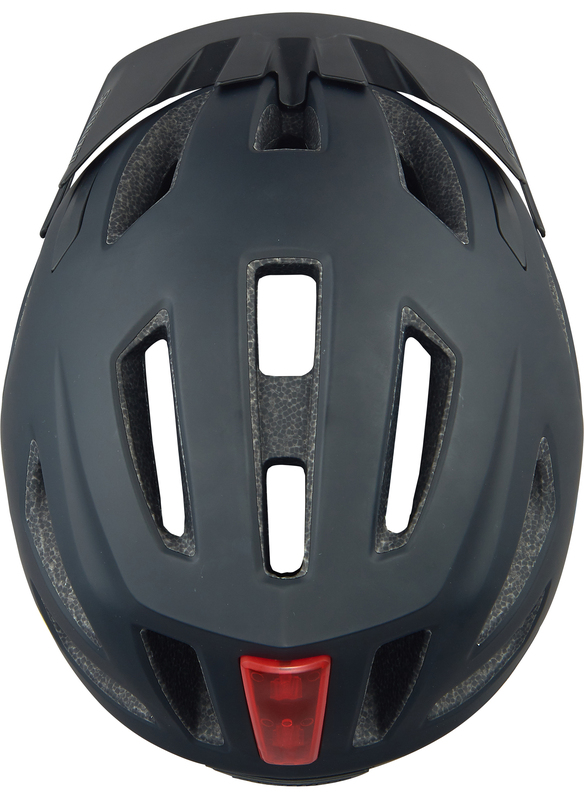 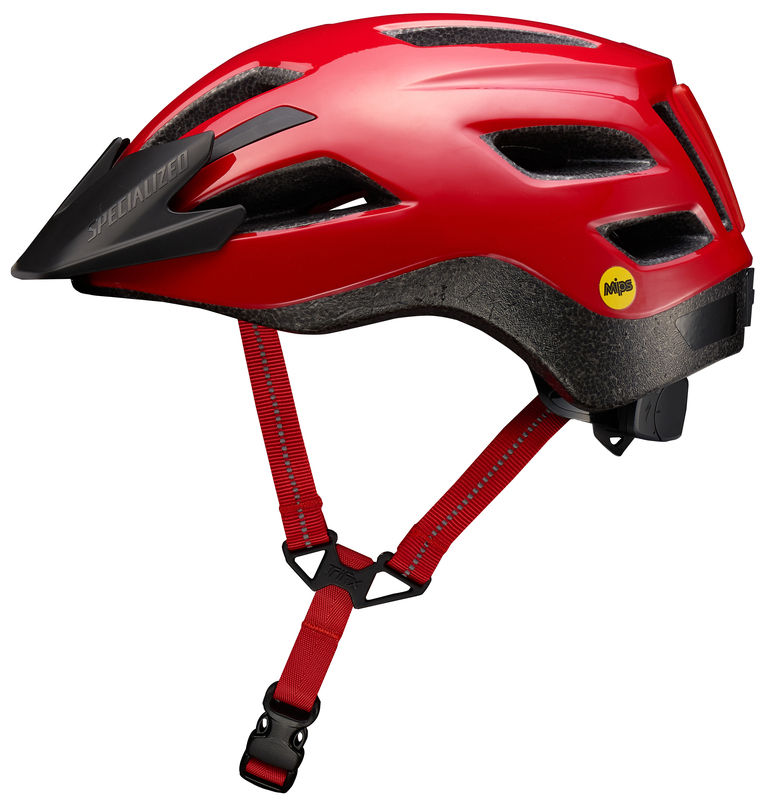 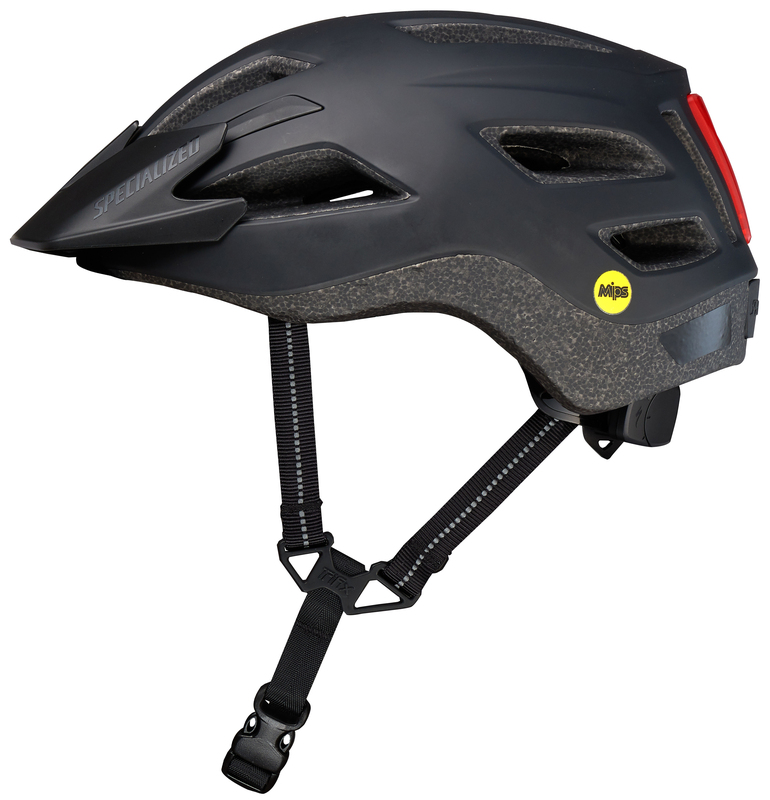 The Specialized Shuffle LED ANGi Youth Bike Helmet is a sleek and stylish helmet that has the cool graphics that will make your child the freshest kid on the block. 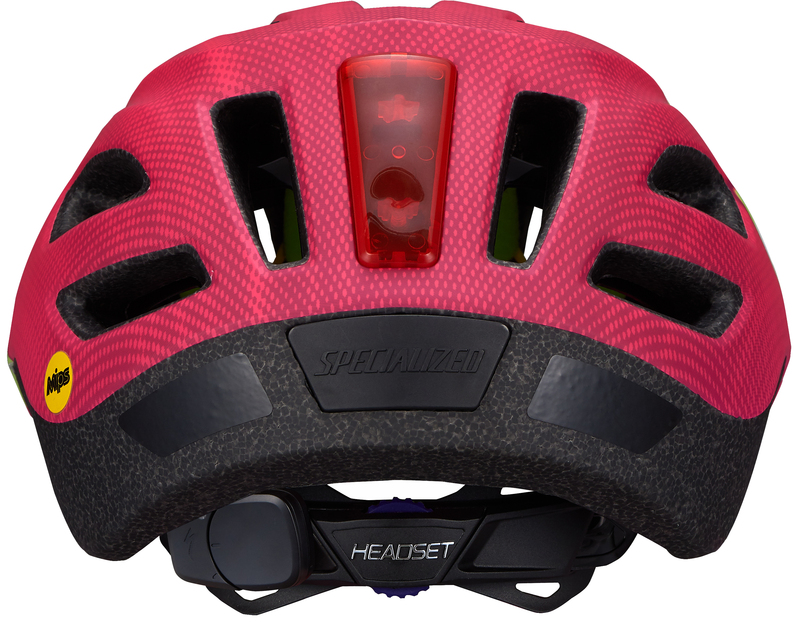 It is loaded with features like an integrated ANGi crash sensor that includes a one-year subscription to the Specialized Ride Premium app. 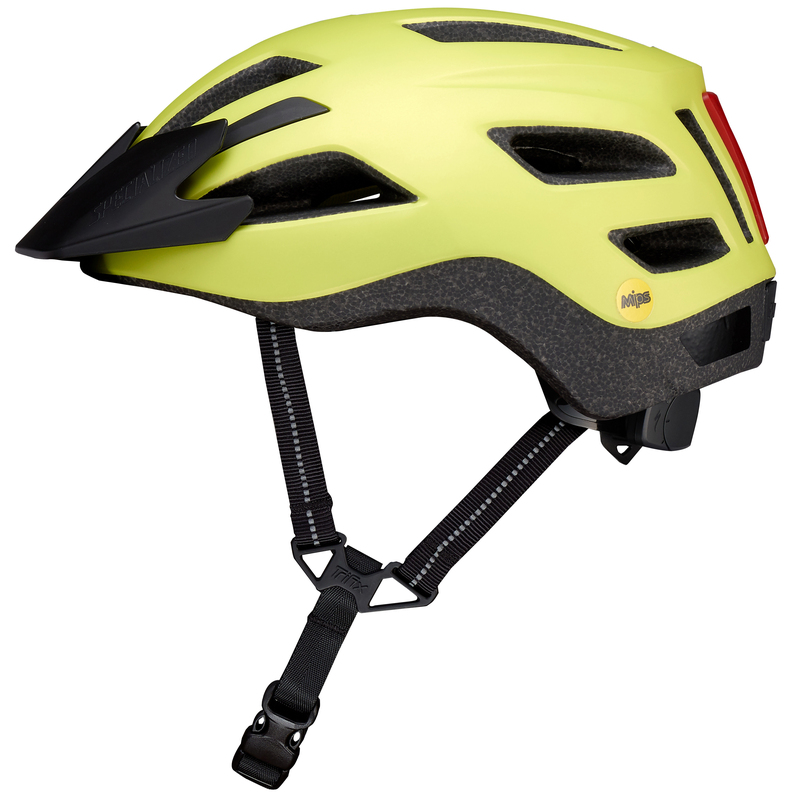 The ANGi crash sensor detects when riders crash and alerts the specified emergency contacts in the app. 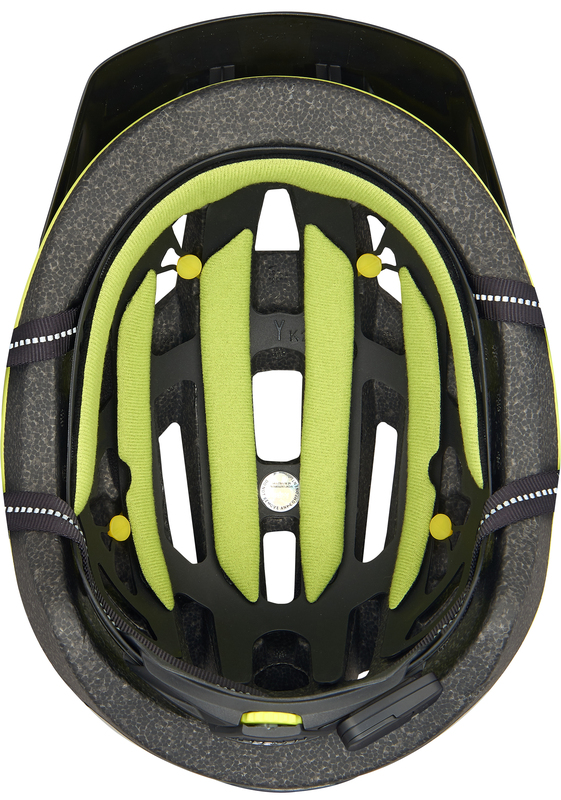 The Shuffle is MIPS-equipped which helps redirect certain impact energy. 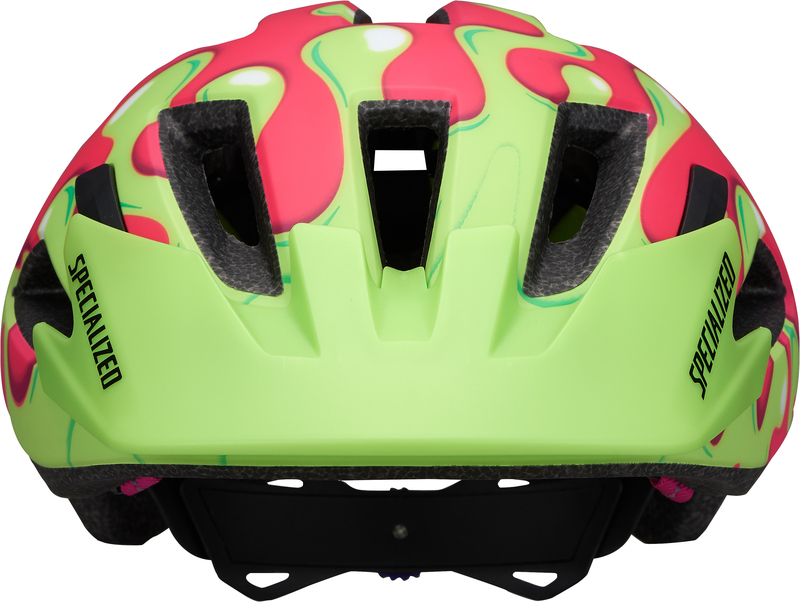 The 4th Dimension Cooling System increases the cooling and ventilation of the helmet, keeping riders cooler in warmer weather and the in-molded shell improves the strength and reduces the weight of the helmet. 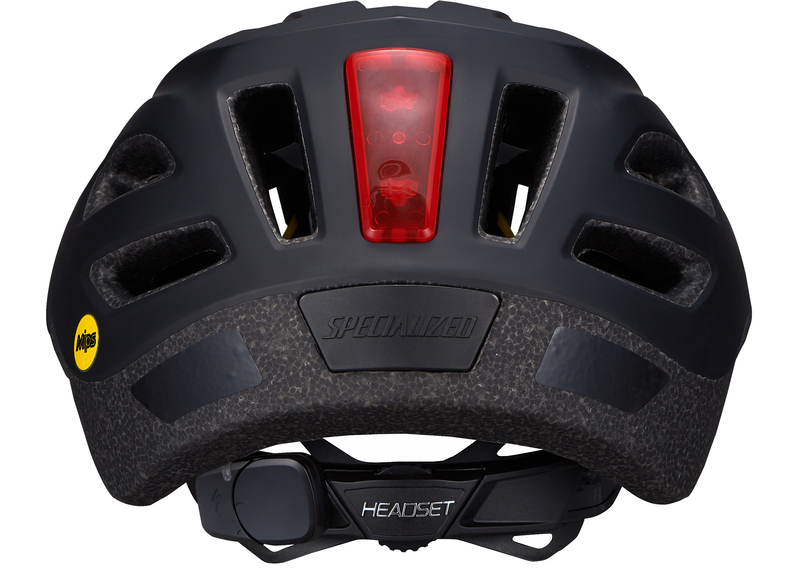 If your young rider is riding in the early morning or late evening when there isn't much light, the reflective webbing and the integrated LED tail light will increase their visibility to motorists.